M.A.D. Squad is a performing arts program specifically designed for school communities. Our after school classes take place in your school’s performance space and focus on singing, acting and dance. These classes allow students to explore these different components and extend their skills and confidence whilst building a solid foundation in performing arts. M.A.D. Squad, short for Musical Acting and Dance, was created in 2013 and has proven its ability to integrate with a school’s community and vision. M.A.D. Squad not only provides a vessel for performing arts within your school but also helps create performance opportunities for students. We are always looking for opportunities for your students to shine, with three major performance events a year. Jackie Erskine created M.A.D. Squad in 2013 and continues to develop the performing arts program with new, exciting, original productions. Jackie completed a Bachelor of Music Theatre in 2005 at Central Queensland Conservatorium before her Graduate Diploma in Education in 2010. 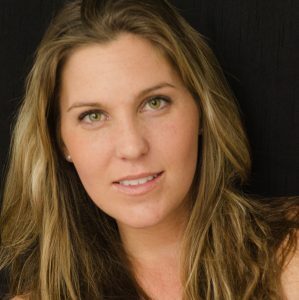 She has had experience both working and teaching within the performing arts industry and is excited to share her passion of performing arts with children. Matthew Erskine is the Managing Director of M.A.D. Squad and Lead Technician. Matthew started working in the entertainment industry as an audio professional in 2004. 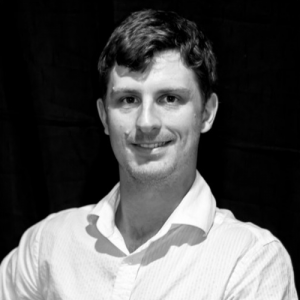 Having toured with children’s theatre acts and professional stage shows, Matthew brings with him high production values and over 10 year experience of working in different professional venues across Australia. Jessica first started performing at the age of 7 with the Australian Girls Choir and spent a further 8 years with the choir expanding her love for singing, dancing and acting. As a chorister she featured in various performances including the arena tour of The Boy from Oz, Andre Rieu’s Australian tour and represented Australia at the 2010 Shanghai World Expo. In 2014 Jessica was accepted into the Bachelor of Musical Theatre course at the Queensland Conservatorium Griffith University. During her time in the course she performed the roles of Mary in the life and Maria in West Side Story. Jess was also lucky enough to sing along side Teddy Tahu Rohdes in the Pops Orchestra concert Broadway and Beyond. 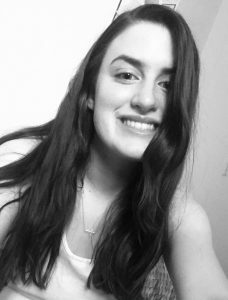 Jessica enjoys taking every opportunity to further her knowledge and skills of the craft and is excited to help others find their love of the performing arts. Lucinda Wilson has participated in M.A.D. Squad as both a student since 2013 and a Co-Teacher since 2016. She is currently a Year 12 student at Mansfield State High School and studying the subjects Drama, Dance, Music and Music Extension. Her achievements within the performing arts arena include playing the lead ‘Sandy’ in Mansfield State High School musical ‘Grease’ as well as ‘We Will Rock you’ playing Scaramouche, she performed in Creative Generation as a Featured Vocalist for 2 years in a row and has also performed in smaller theatre-based productions. Lucinda plans to advance her career within musical theatre and education. Amelia Gane is a past student of Rochedale who has been avidly involved with the performing arts for an ongoing five years. She has starred in over 10 shows including The Lord of the Flies as Jack, Glinda in the Wizard of Oz, Smee in Peter Pan, Miss Hannigan in Annie and Wednesday Addams in The Addams Family. 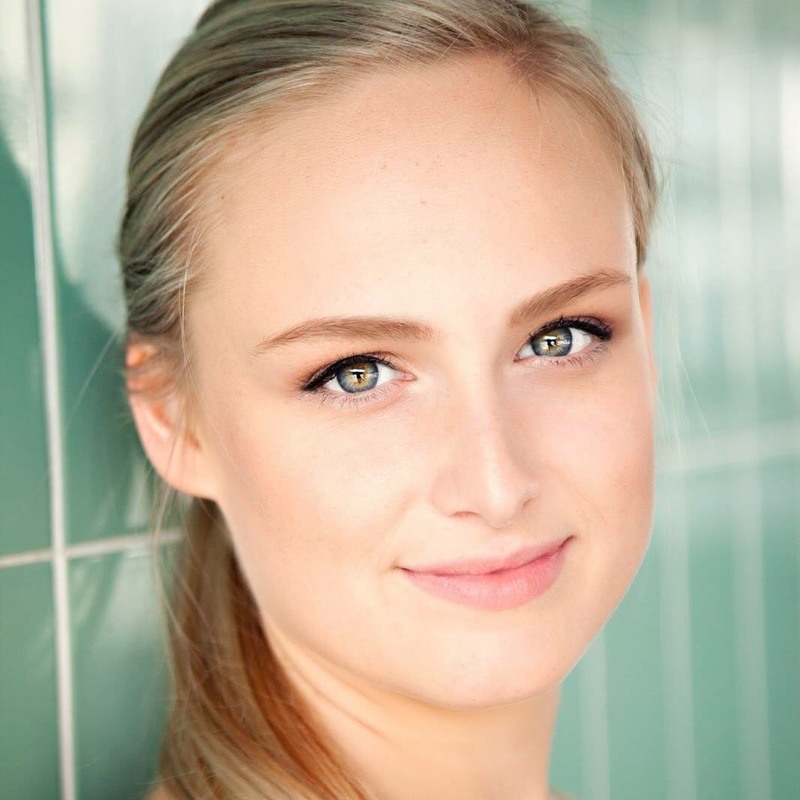 She is currently a law student at Griffith University, yet continues to pursue her passion for musical theatre simultaneously. She has performed in many singing, acting and dancing acts in her local community and received the school bursary award of displaying Excellence in Performing Arts. Milly is highly passionate about seeing young kids improve their skills and talents whilst gaining confidence both on and off the stage.